CLICK HERE FOR AN INVITE TO MY BOTOX PARTY! Amy McKinlay graduated from Idaho State University in 2004 with a Masters in Physician Assistant studies. 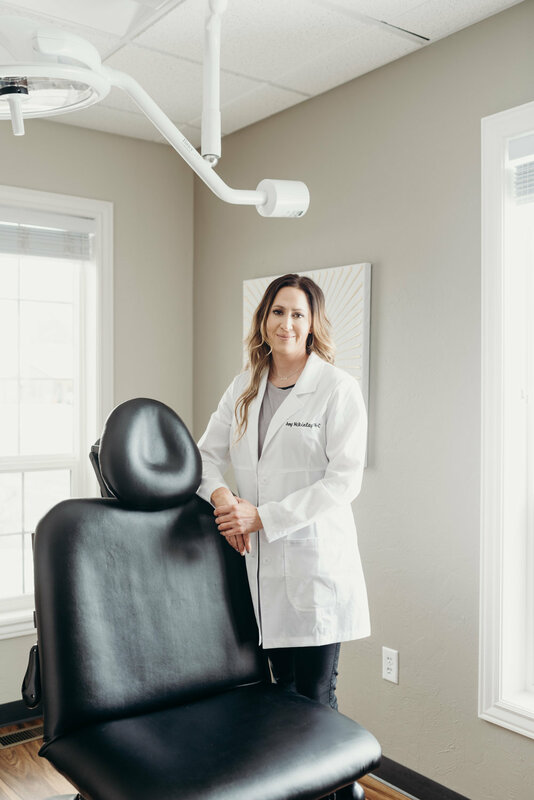 Since graduating, she has worked in various medical setting, but has always had a passion for skin care, and more specifically in cosmetic dermatology. 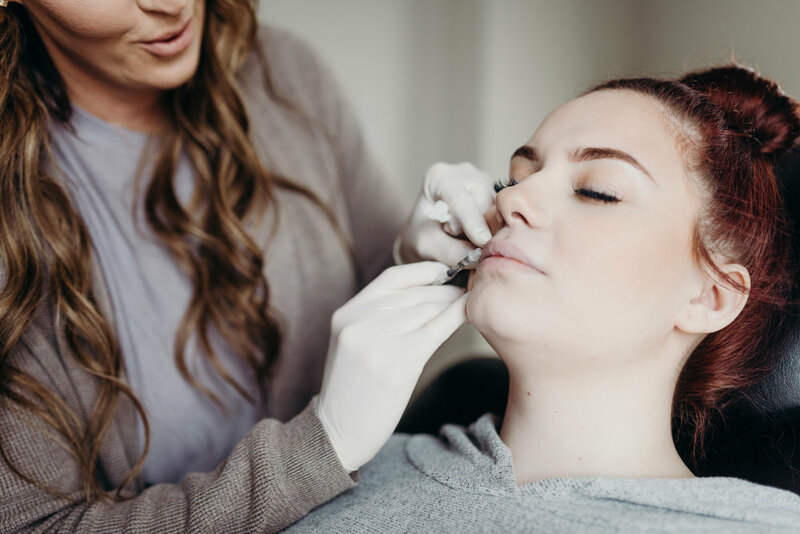 She has more than 12 years of experience in the field of minimally invasive cosmetic procedures including Bellafill, Xeomin, Radiesse, and Restylane. Amy loves all aspects of dermatology and treats patients with various skin conditions. She is enthusiastic to help you with any of your skin conditions or cosmetic apperance that you are seeking. When Amy is not working, you can find her hitting the skin slopes, fly fishing, or at a sporting event with her husband Matt and their 3 children. Kascie is an Idaho native with a strong love for the outdoors. She recieved her RN from Idaho State University in 2016 following her LPN in 2010. She has a true passion for enhancing natural beauty with cosmetic procedures. If you could live anywhere else, where would it be? Somewhere in Idaho! I love Idaho! Favorite color? Beige, I'm boring! Scariest moment of your life? When I was taking flying lessons and I was on my solo cross country flight out of Boise, my airplane was staring to putter and I went through some bad turbulence!! Favorite instagram account you follow? Consultant Clinic... Phenomenal Account! Woman you most admire? All of my best friends.... they are literally all amazing women in so many different ways. JOIN MY UPCOMING BOTOX PARTY FOR KILLER DEALS!